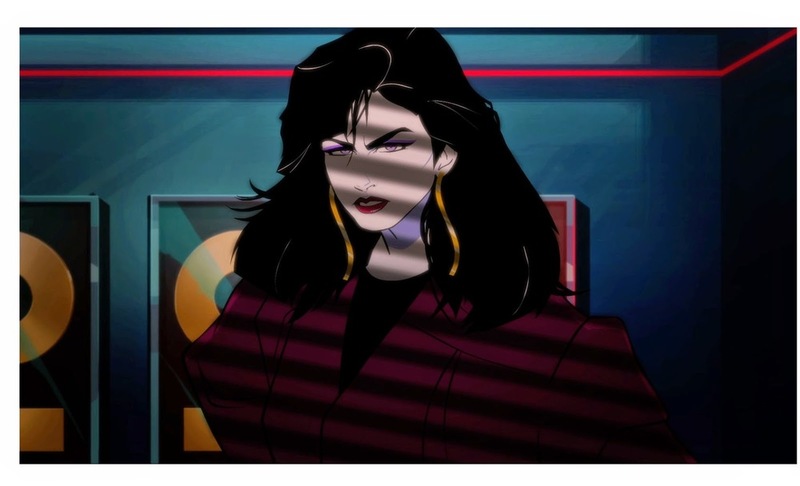 MOONBEAM CITY MAY BE A WIN FOR THE RETRO SCENE! - NewRetroWave - Stay Retro! | Live The 80's Dream! 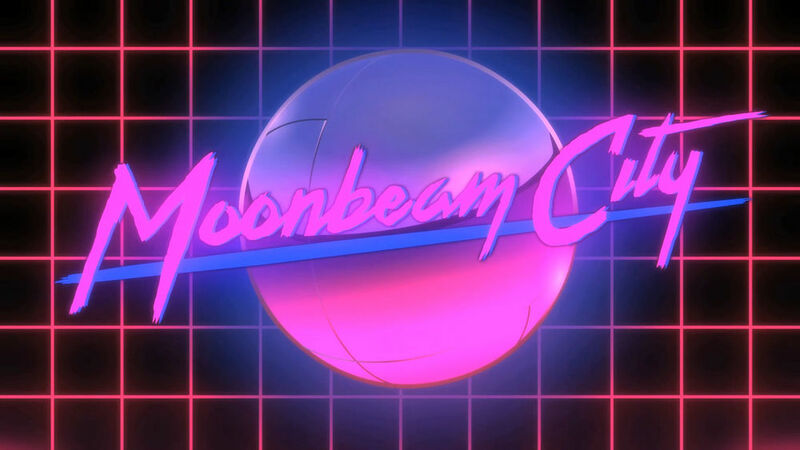 Home / Music / Album Reviews / MOONBEAM CITY MAY BE A WIN FOR THE RETRO SCENE! 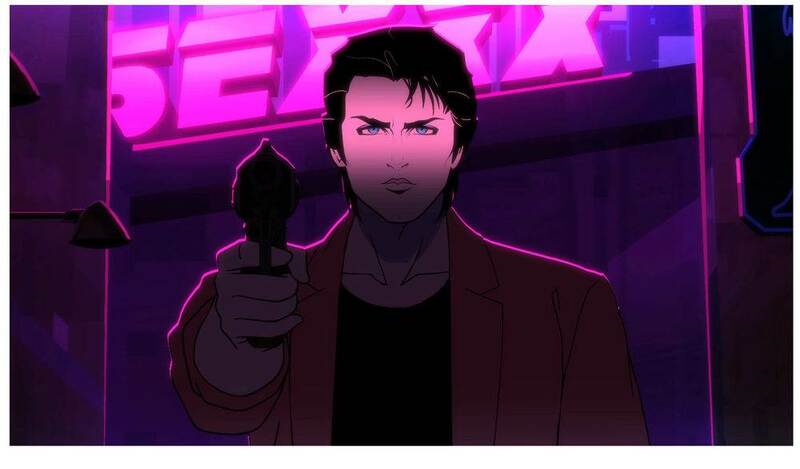 MOONBEAM CITY MAY BE A WIN FOR THE RETRO SCENE! WOAH!! But seriously…How do you guys feel about this? There have been plenty ads in the NYC subways since yesterday for this show and there is a clear 80s retro-revival feel here. Lots of Magenta and neon, with Miami life and witty one liners? 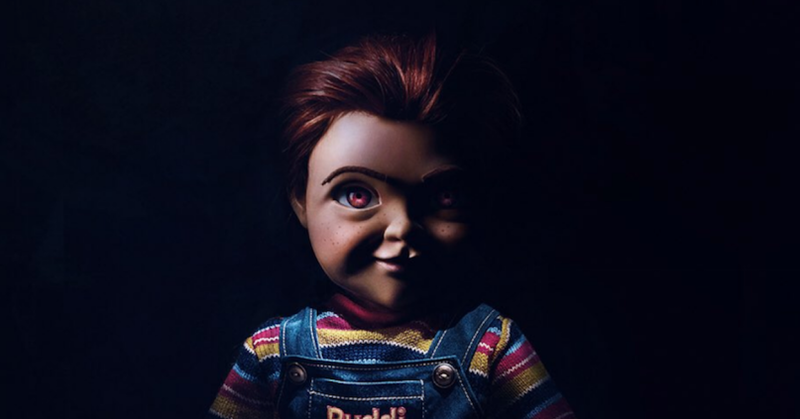 Can we hope this will be the show we have been waiting for?! 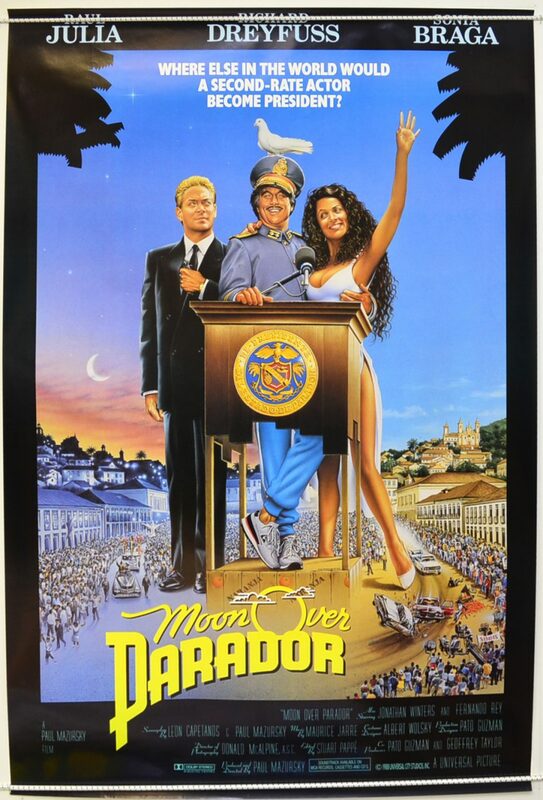 Although the artistry does resemble the Rio Duran Duran album cover, this seems very fresh and original. Also expect to hear lots of synthwave influenced music in this you may or may not like. Will it be authentic, or shoddy top 40-esk production? Hope some of our finest retrowave producers made the cut for this show. Kung Fury really helped to bring the due attention this scene deserves. 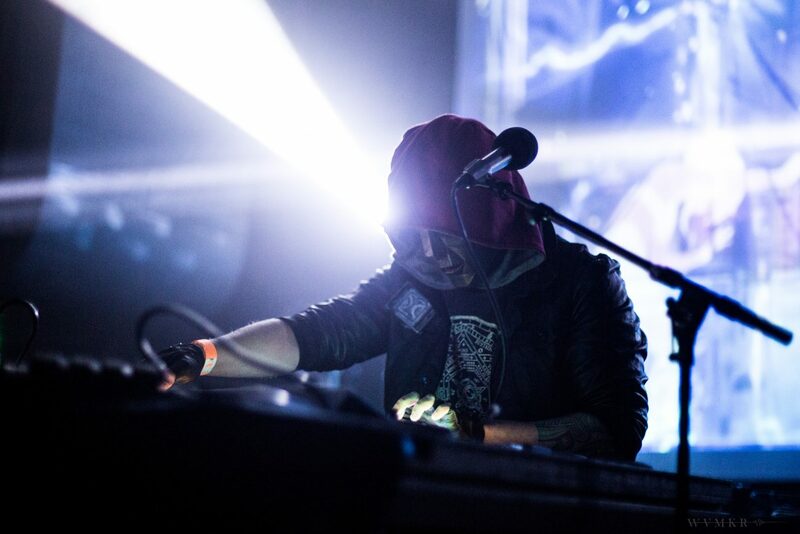 In a few years, the synthwave scene may truly take over radio, television and possibly Hollywood. Will his be a boon or bust for us? Do you even like Rob Lowe? Moonbeam City airs tonight and every Wednesday on Comedy Central after South Park.